SOIL Haiti | National Geographic: Nearly a Billion People Still Defecate Outdoors. Here’s Why. National Geographic: Nearly a Billion People Still Defecate Outdoors. Here’s Why. 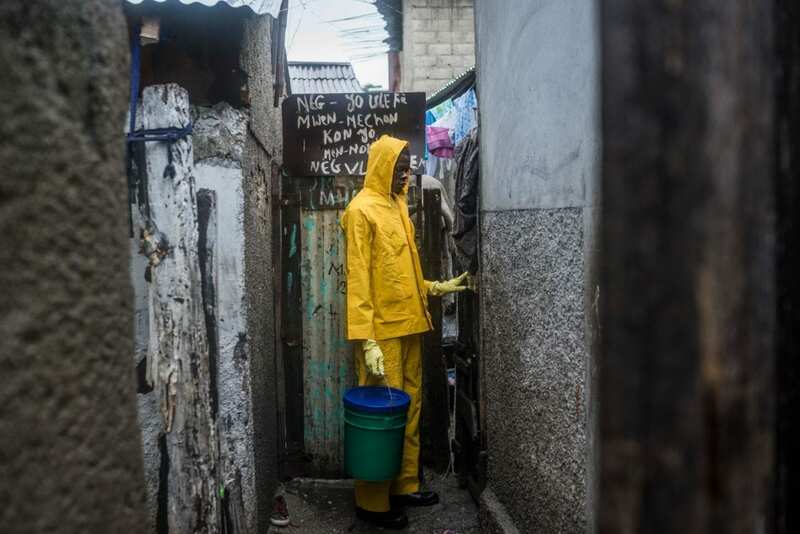 The latest issue of National Geographic magazine explores how open air defecation practices are becoming increasingly hazardous to public health in our rapidly urbanizing world. Traditional sanitation solutions are often infeasible and cost-prohibitive, though sustainable alternatives – such as EkoLakay’s composting toilet that SOIL is pioneering in Haiti – are responding to the crisis. Learn more by following this link to read the full National Geographic article, which features photos of SOIL’s work. No Replies to "National Geographic: Nearly a Billion People Still Defecate Outdoors. Here’s Why."